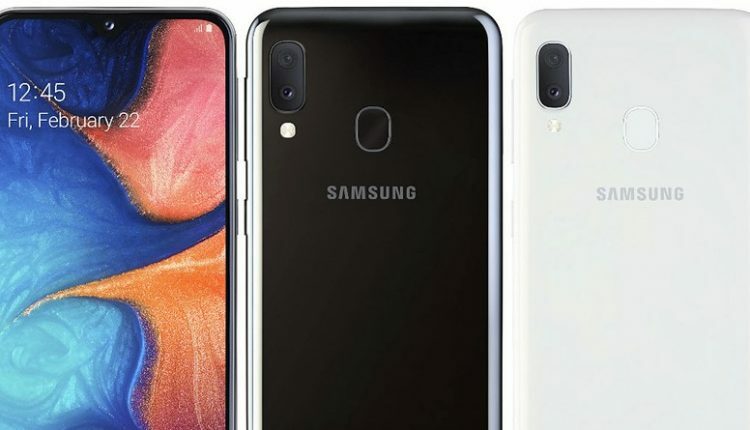 In addition to the Samsung Galaxy A series’ top spec variant A80, the brand has also unveiled the Galaxy A20e, a much cheaper version of the Galaxy A20. The smartphone gets a price tag of 179 Euros (INR 13,900 approx.). It can be availed in Black and White colours though will be available in Europe by the end of the month. 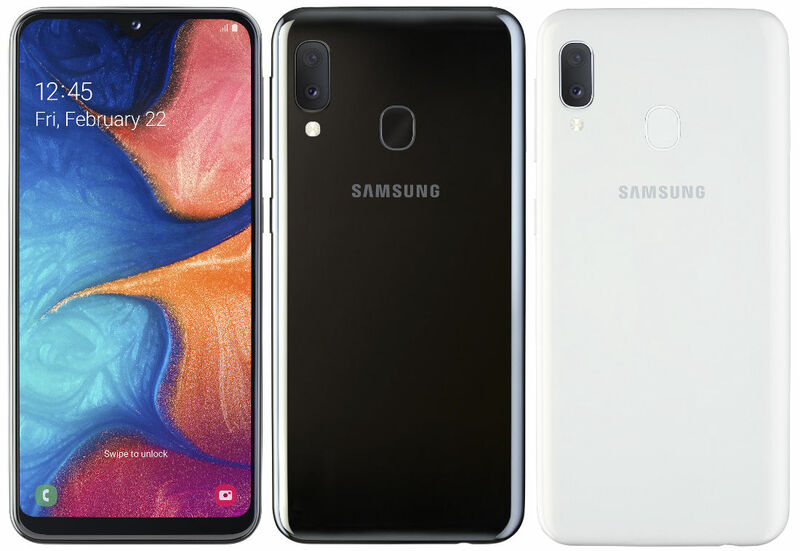 Powering the Galaxy A20e is an Octa-Core Exynos 7884 processor while featuring a 5.8-inch HD+ Infinity-V TFT display with a resolution of 1560 × 720 pixels. The smartphone gets 3GB of RAM with 32GB of internal storage, expandable via a microSD card up to 512GB. It runs on Android 9.0 (Pie) with Samsung One UI and packs a 3,000mAh battery with 15W fast charging. 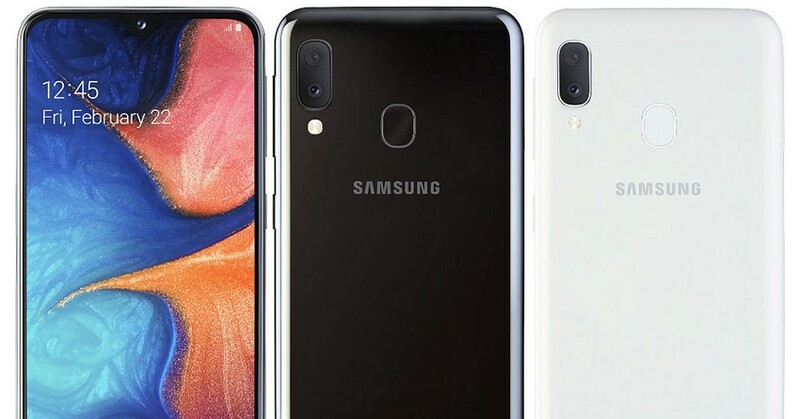 The Samsung Galaxy A20e gets a dual rear camera setup with a 13MP primary camera with LED flash, f/1.9 aperture, and a secondary 5MP ultra-wide-angle camera with f/2.2 aperture. It also features an 8MP selfie camera with f/2.0 aperture and gets a rear-mounted fingerprint sensor. 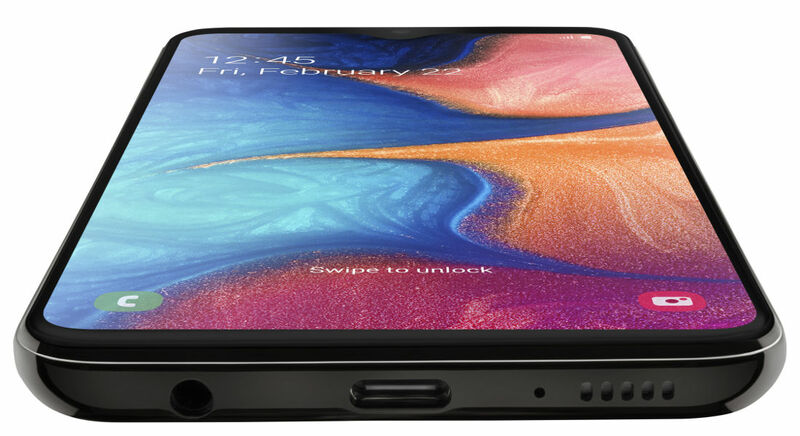 The smartphone gets a dual SIM architecture while gets Wi-Fi, Bluetooth 5, GPS + GLONASS, USB Type-C as connectivity options.